The DIVE filter is the best all-around color correction filter for typical scuba diving. The DIVE filter is optimized for use between 20-50 feet, but is better than no filter above and below these depths. SHALLOW and DEEP filters offer even better color at depths outside this range. All FLIP7 filters can be mounted on the side or top as a second filter. Watch sample video below to see the effects of different filters. 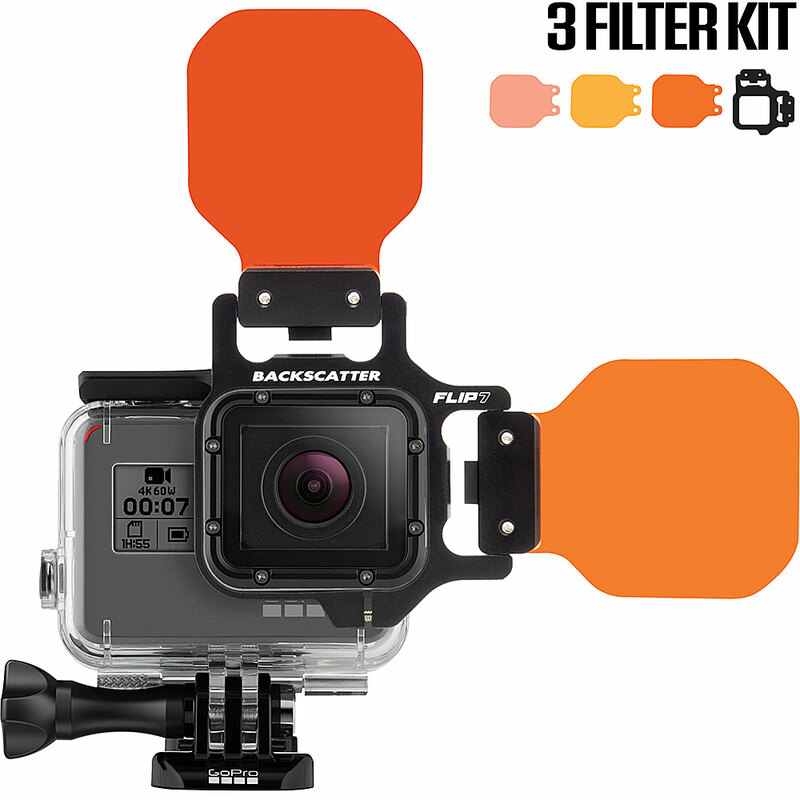 Made of rugged anodized aluminum, the FLIP4 frame mounts to your GoPro housing and acts as the base for your filter. 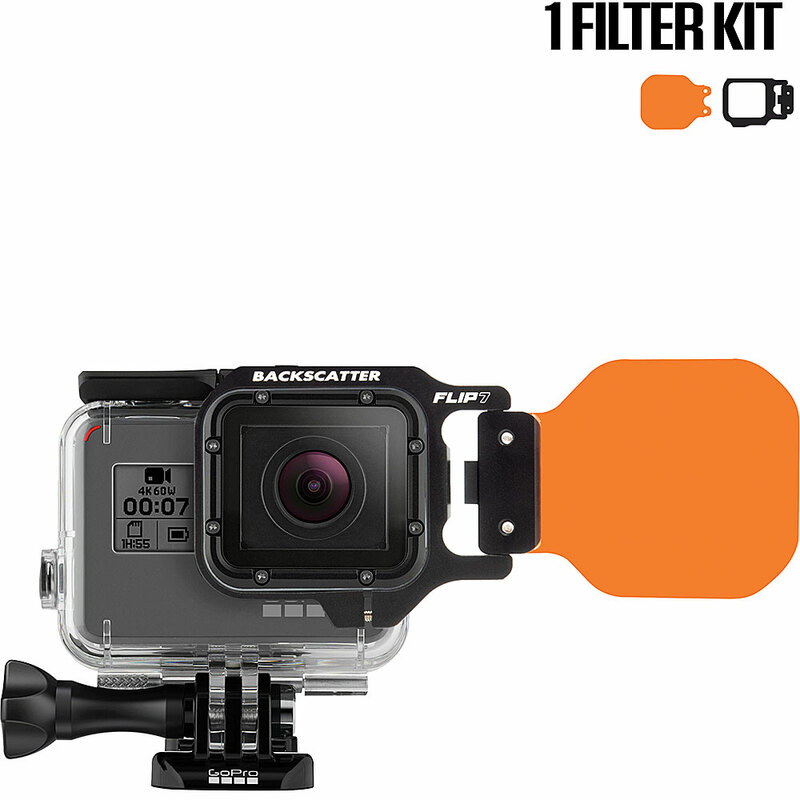 The DIVE filter is the best all around color correction filter for typical scuba diving. 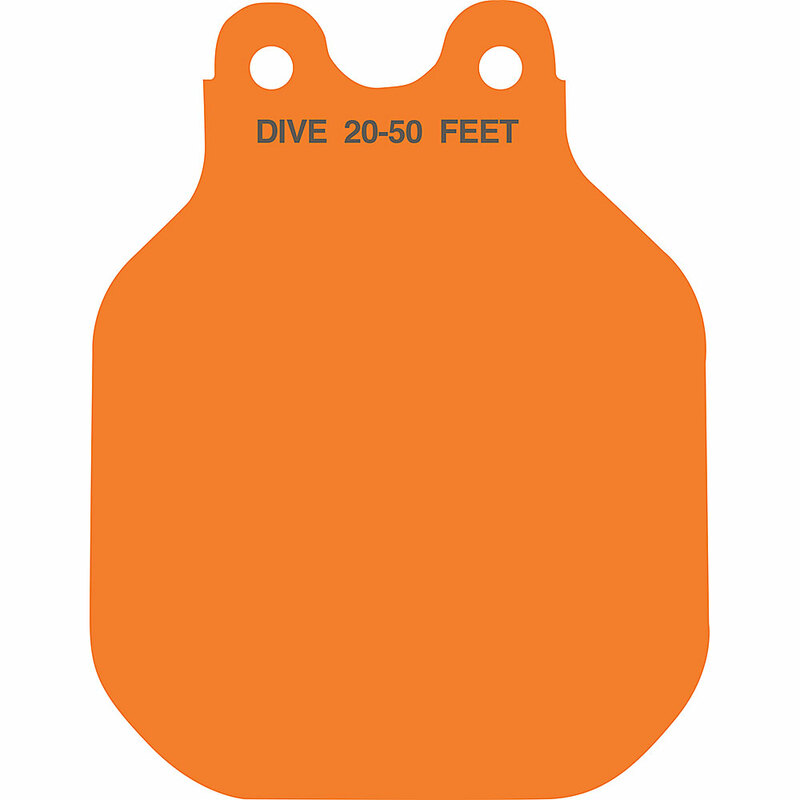 The DIVE filter is optimized for use between 20-50 feet, but is better than no filter above and below these depths. SHALLOW and DEEP filters offer even better color at depths outside this range. All FLIP7 filters can be mounted on the side or top as a second filter.